Water Purification Materials are provided by us is higly demanded in market. 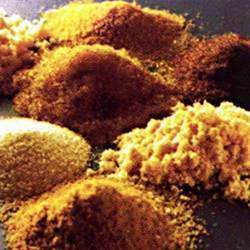 The range of products are Activated Carbon, Ion Exchange Resin and Anthracite. Since our inception, our firm is affianced to introduce a premium quality array of Ion Exchange Resin. This resin is extensively used for different separation, purification, and decontamination processes in the industry. Our engineers set up and install the resins applying the IS standards and OEM norms. This helps the clients in availing the perfectly treated water in the industries. Also, the resins setup can be used for farming purposes. As a trust worthy organization of this domain, we are committed to offer our clients a superior quality assortment of Anthracite. This substance is used in various water treatment plants as filter. At our unit, we ensure that the quality anthracite is supplied to the clients. We process the substance using excellent quality chemicals and organic shells. Clients can get the anthracite from us industry leading rates. This is used largely in sewage water treatment plants, and housing societies. Owing to the expertise of our team of experienced professionals, we are able to introduce an exclusive range of Activated Carbon. 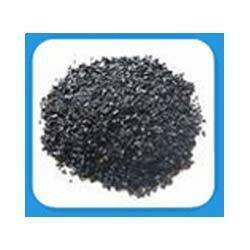 This activated carbon is manufactured using coconut shell. This substance is used in purifying water and air by adsorbing desulfating, and recovering of solvent and steam catalyst, and catalyst carriers. Our engineers ensure to set up and provide an incredible carbon substance to the clients. It is widely used in industries, factories and water dispensers where cost effective solution for water treatment is required.